Fun, educational and challenging, all drills are illustrated and cover the essential technical skills. This handy resource will help young players have fun, play well and win. Dutch Soccer Drills, Vol. 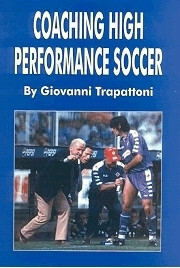 5, is the best selling Dutch Soccer Drills Series. It focuses on technical and tactical development through the use of drills and small sided games designed to prepare your players for match situations.